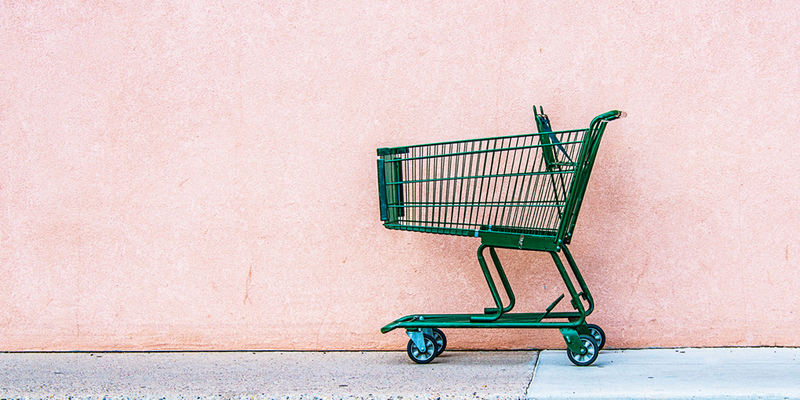 The Average Online Shopper Abandons the Cart 70% of the Time. Think about that. 70% of the time we get so close to buying that we actually put an item in our shopping cart... But, for some reason we don't complete the purchase. What if you could get those abandoners to come back and finish what they started? Through a careful tracking process and strategically timed email marketing, you could recover more than 22% of those lost sales. Automatically. 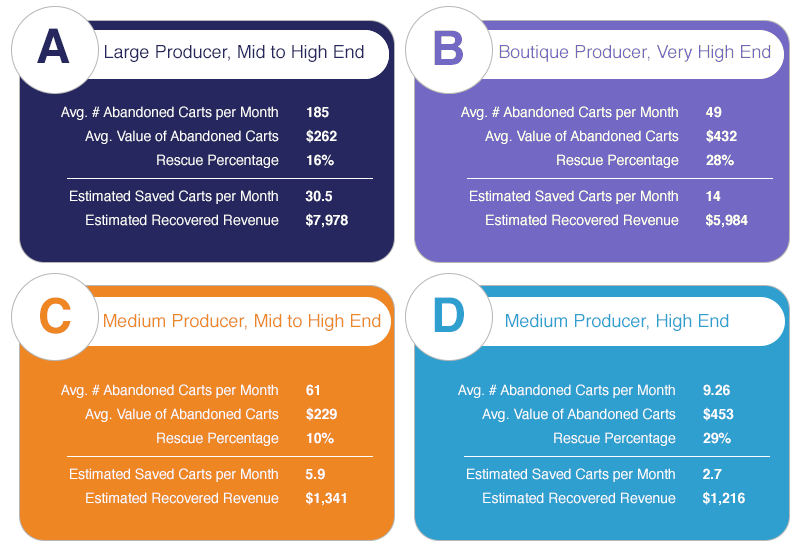 Recover Lost Revenue for Your Winery. Take a look at the data from our current customer base, already using the vinSUITE Cart Abandonment feature.